Benjamin Scovill Kelsey, an aeronautical engineer and test pilot, despite his youth and junior rank, was one of the most influential Air Corps officers in the shaping of United States military air power during the years leading up to World War II. Ben Kelsey was born in the Kelsey family home at 22 Johnson Street, Waterbury, Connecticut, on 9 February 1906. He was the son of Benjamin Richard Kelsey, an agent for the Waterbury Blank Book Co., and Elizabeth Anna Scovill Kelsey. His mother’s family, the Scovills, were a prominent manufacturing family in Connecticut. Kelsey’s father died 2 Dec 1909. Kelsey attended Crosby High School in Waterbury. He had an early interest in aviation, and he began flight lessons at the age of 14. 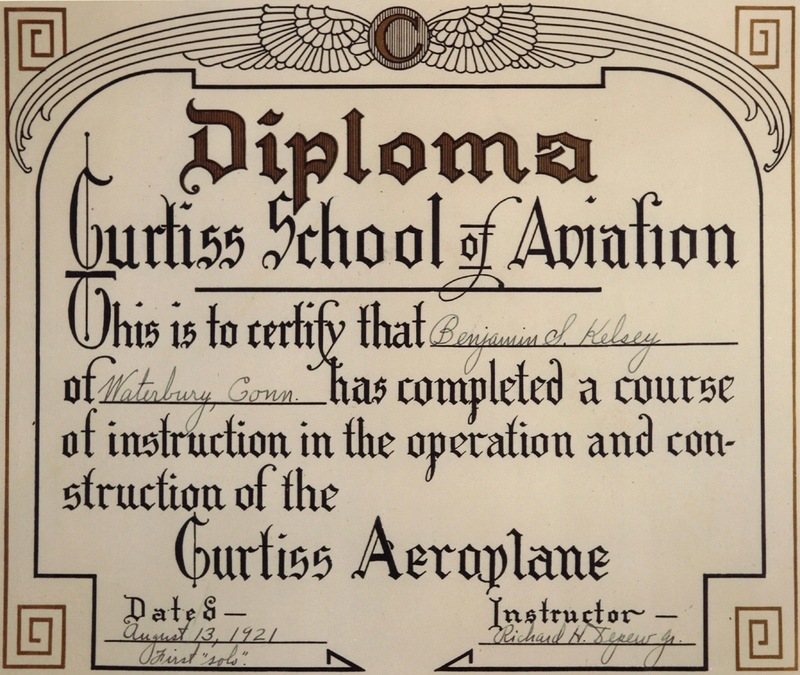 He enrolled with the Curtiss Flying School, located at Roosevelt Field, Long Island, New York. The school offered 500 minutes (8 hours, 20 minutes) of flight instruction for $500. Kesley soloed 13 August 1921. 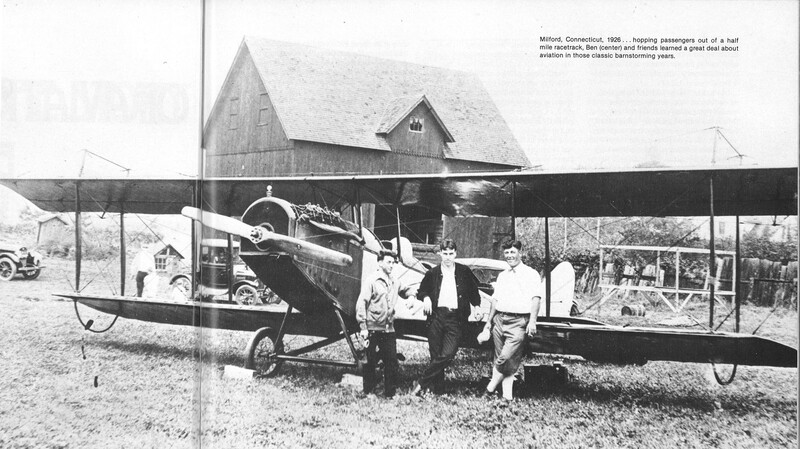 Kelsey was able to buy a Curtiss “Jenny” airframe from the school, and accumulated parts and an OX-5 engine to put it into flying condition. Ben Kelsey entered the Massachusetts Institute of Technology (M.I.T.) at Cambridge, Massachusetts, in 1924, with a major in mechanical engineering. He was a member of the Reserve Officers Training Corps (R.O.T.C. ), the Tau Beta Pi (ΤΒΠ) fraternity, and The Scabbard and Blade, a national military fraternity. He was president of the Aeronautical Engineering Society, a member of the Mechanical Engineering Society and the Society of Automotive Engineers (S.A.E.). Outside of academics, Kelsey participated in the varsity team sports of swimming and crew, and was a member of the Varsity Club and the Tech Boat Club. He also joined the M.I.T. Flying Club. Kelsey graduated from M.I.T. in 1928 with a scientiae baccalaureus (S.B.) degree in Mechanical Engineering. He stayed on at the university as a Research Assistant to William G. Brown, Assistant Professor of Aeronautics, in the Department of Aeronautical Engineering. Benjamin Scovill Kelsey was commissioned as a second lieutenant, Air Corps, United States Army, on 2 May 1929 (accepted 16 June 1929). Because of his experience as a pilot and his training in aeronautical engineering, Lieutenant Kelsey was assigned to work with First Lieutenant James Harold (“Jimmy”) Doolittle at the Guggenheim Full Flight Laboratory at Mitchel Field, Long Island, New York. Funded by the Daniel Guggenheim Fund for the Promotion of Aeronautics, Lieutenants Doolittle and Kelsey worked with Elmer Sperry, Jr., and Paul Kollsman to develop instruments and techniques to take off, fly, and land airplanes in clouds and fog. On 24 September 1929, Lieutenant Kelsey, in the forward cockpit of a civil-registered, two-place, Consolidated NY-2 Husky biplane, NX7918, acted as a safety pilot while Doolittle flew the airplane from the rear cockpit. Doolittle had his visual reference to earth and sky completely cut off by a hood enclosure over his cockpit. He made the first completely blind airplane takeoff flight and landing, solely by reference to instruments on board his aircraft. Lieutenant Kelsey was then assigned to the Air Corps Primary Flying School at Brooks Field, and the Advanced Flying School at Kelly Field, both located in San Antonio, Texas. He completed the Air Corps Pursuit Course in 1930. On completion of his military flight training, Lieutenant Kelsey was assigned to the 77th Pursuit Squadron, 20th Pursuit Group, based at Mather Field, Sacramento, California, and then Barksdale Field in Louisiana. 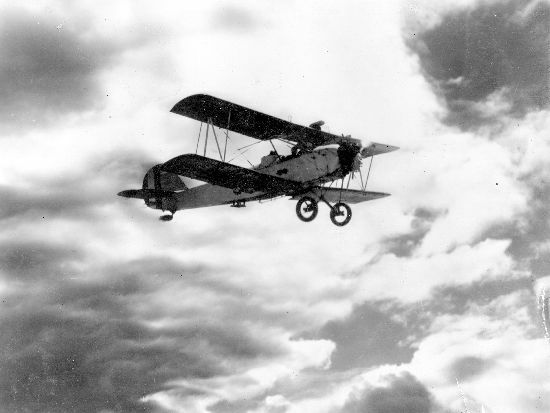 The squadron flew the Boeing P-12 biplane pursuit. Kelsey was still a very junior officer in the Air Corps. In July 1931, he was number 231 on the list of second lieutenants. Lieutenant Kelsey returned to M.I.T. to complete a master’s degree in aeronautical engineering. He was awarded a scientiae magister (S.M.) degree in Aeronautics in 1932. The United States government had contracted with commercial aviation businesses to deliver the U.S. Mail by air. A corrupt contracting process was used by the Postal Service, however, and President Franklin D. Roosevelt cancelled those contracts and ordered the Air Corps to start delivering the mail, effective 19 February 1934. 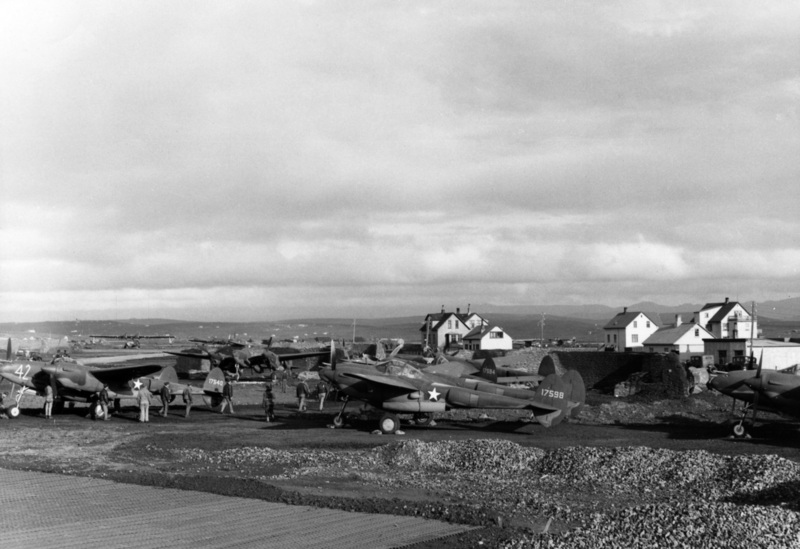 The Air Corps organized the Army Air Corps Mail Operation. The Western Region, based at Salt Lake City, Utah, was under the command of Lieutenant Colonel Henry H. (“Hap”) Arnold (later, General of the Air Force). 2nd Lieutenant Kelsey was transferred from the navigator’s school at Rockwell Field, San Diego, California, to the A.A.C.M.O. Western Region. He and other Air Corps pilots flew at night, in winter weather, on a triangular route from Salt Lake City to Reno and Elko, Nevada. Initially, the airplanes used were the Boeing P-12 pursuits, but they were able to carry only a small amount of mail. The Curtiss A-12 Shrike was then used for the mail delivery. During this time, Lieutenant Kelsey also worked with Captain Albert F. Hegenberger on an instrument flight research program that allowed Air Corps pilots to conduct a flight from start up to shut down, including takeoffs and landings in “zero-zero” conditions, solely by reference to instruments. Kelsey was promoted to the rank of first lieutenant, 1 October 1934. 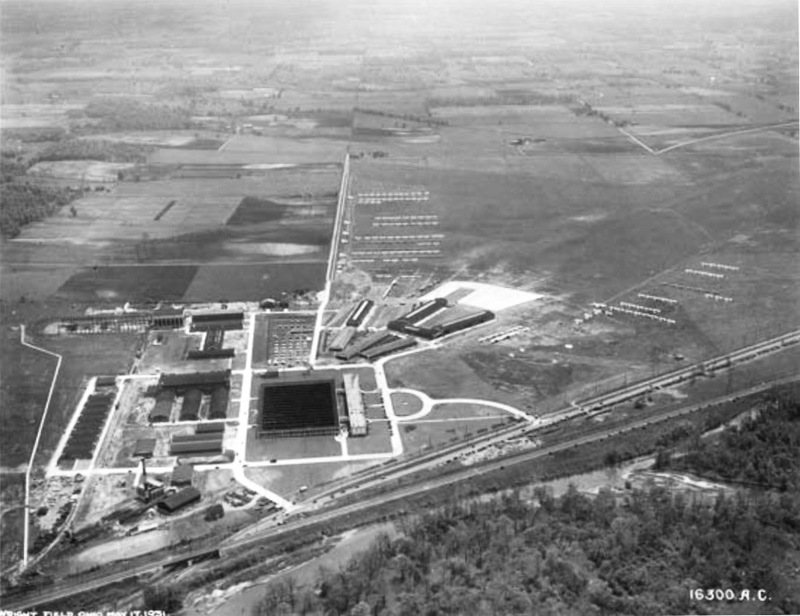 He was next assigned as the Pursuit Projects Officer, Material Division, at Wright Field, Dayton, Ohio. 1st Lieutenant Benjamin S. Kelsey married Miss Caryl Rathje, 16 August 1935. Miss Rathje was the fourth of seven children of William John Rathje, president of the Mid-City Trust & Savings Bank in Chicago. Her mother was Mary Eliza Philpot Rathje. Caryl had graduated from Morgan Park High School in 1929 and then attended Northwestern University at Evanston, Illinois. She was a member of the Beta Chapter Alpha Phi (ΑΦ) sorority. 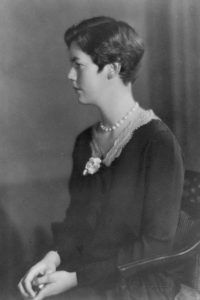 While at Northwestern, Miss Rathje sang 1st soprano in the Glee Club and was secretary of the Daughters of Neptune swimming team. The wedding, performed by Rev. Clyde Melsee, took place in the bride’s home in Chicago, Illinois. The Kelseys would have three children, Benjamin Scovill Kelsey, Jr., Peter Rathje Kelsey, and David W. Kelsey. Kelsey continued his assignment at Wright Field: “Engineer, Procurement Branch. Project Officer, Pursuit, Engineering Procurement Branch, Material Division.” It was his task to evaluate all pursuit aircraft in current service with the Air Corps, and to assess its future needs. He was in contact aircraft and engine manufacturers, and evaluated similar aircraft types in foreign military service. He performed as an aeronautical engineer, a test pilot and a forecaster of aviation technology. On Christmas Eve, 1936, Lieutenant Kelsey was flying a twin-engine Martin B-10 bomber from Mitchel Field, New York, to Wright Field. The flight was not uneventful. For his actions that night, Lieutenant Kelsey was awarded the Distinguished Flying Cross. 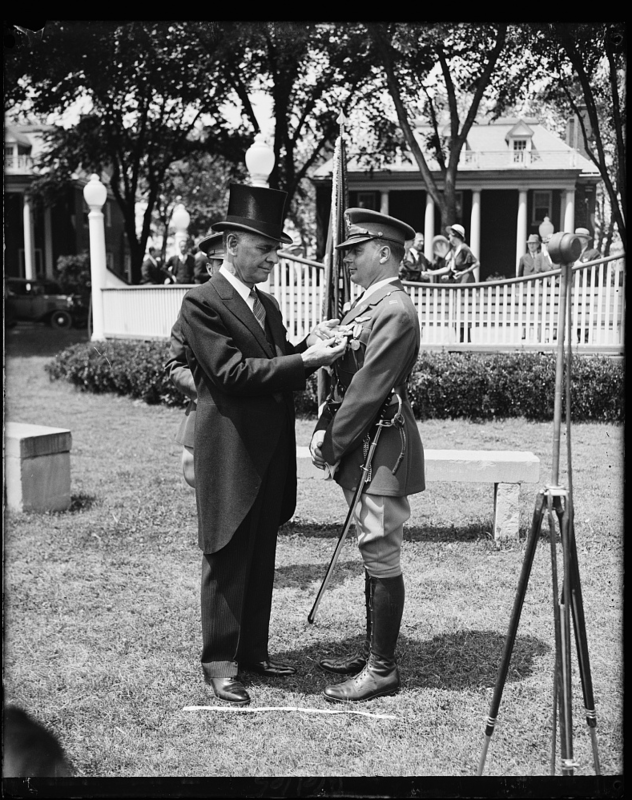 The President of the United States of America, authorized by Act of Congress, July 2, 1926, takes pleasure in presenting the Distinguished Flying Cross to First Lieutenant (Air Corps) Benjamin S. Kelsey, U.S. Army Air Corps, for heroism and extraordinary achievement while participating in an aerial flight. On 24 December 1936, at about 7:30 p.m., Lieutenant Kelsey was piloting an airplane from Mitchel Field, Long Island, New York, to Wright Field, Dayton, Ohio, flying at an altitude of approximately 1,800 feet when he left motor instantaneously failed and the left wing burst into flames. By his outstanding courage, sound judgment, and at the risk of his life Lieutenant Kelsey maintained control of the airplane and, with great difficulty due to the darkness of the night and the glare from the burning airplane, effected a safe landing at Wright Field, thereby preventing the destruction to valuable Government property. On 1 September 1937, Lieutenant Kelsey made the first flight of the Bell Aircraft Corporation XFM-1 Airacuda at Buffalo, New York. This was a prototype twin-engine heavy fighter. 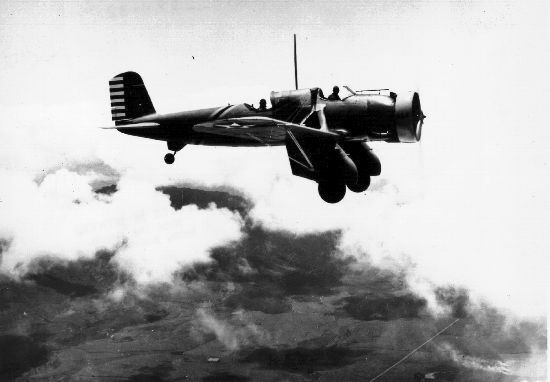 The Airacuda was Bell’s first military aircraft and was technologically advanced, but also had many flaws. Kelsey found that the airplane would immediately enter a spin when flown with one engine. It was also unstable in pitch, as the “pusher” arrangement would cause pitch angle to climb as engine power was increased. This was the same problem that had caused the Air Service to ground all pusher-type aircraft in February 1914, and to prohibit their future use. The XFM-1 was powered by two Harold Caminez-designed, liquid-cooled, supercharged, 1,710.60-cubic-inch-displacement (28.032 liter) Allison Engineering Company V-1710-9 single overhead cam 60° V-12 engines. These were very early models of the type, but the Allison V-12 would be a significant feature in several future aircraft which were proposed by Kelsey. In February 1937, the Air Corps issued a proposal to aircraft manufacturers, written by Lieutenant Kelsey and Lieutenant Gordon P. Saville, for a twin-engine, high-altitude interceptor. This would be developed into the Lockheed Aircraft Company’s legendary P-38 Lightning. Ben Kelsey made the first flight of the XP-38 at March Field, Riverside, California, 27 January 1939. The Lightning was the first production airplane to use the Allison V-1710 engine. 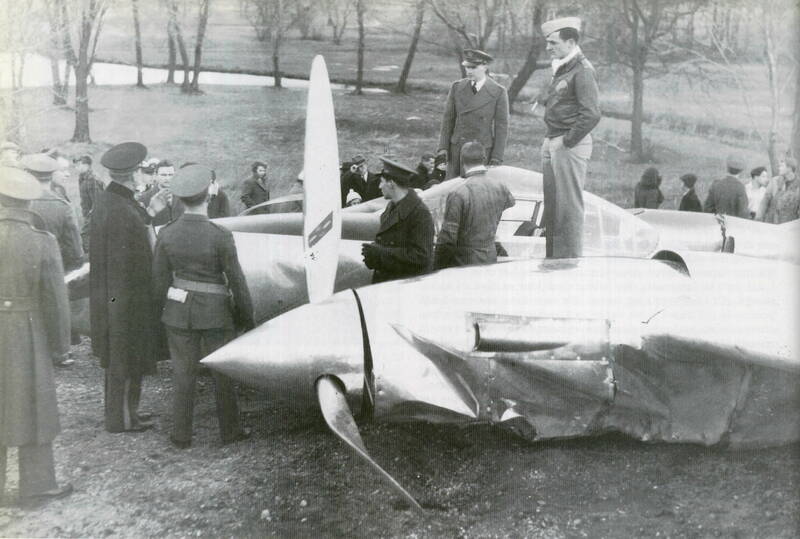 Attempting a transcontinental speed record to draw public attention to the Air Corps’ need for technologically advanced aircraft, Kelsey flew the prototype XP-38 from March Field to Mitchel Field. On approach to Mitchel, the XP-38 was behind several slower training planes, so Lieutenant Kelsey throttled back the engines. When he tried to throttle up, the carburetor venturis iced and the engines would not accelerate, remaining at idle. With insufficient power to maintain altitude, the airplane crashed on a golf course short of the airport. The XP-38 was damaged beyond repair, but its performance on the transcontinental flight was so impressive that 13 YP-38A pre-production aircraft were ordered from Lockheed by the Air Corps. Testing continued with the YP-38A and was the new fighter was quickly placed in full production. The P-38 Lightning was one of the most successful combat aircraft of World War II. By the end of the war, Lockheed had built 10,037 Lightnings. 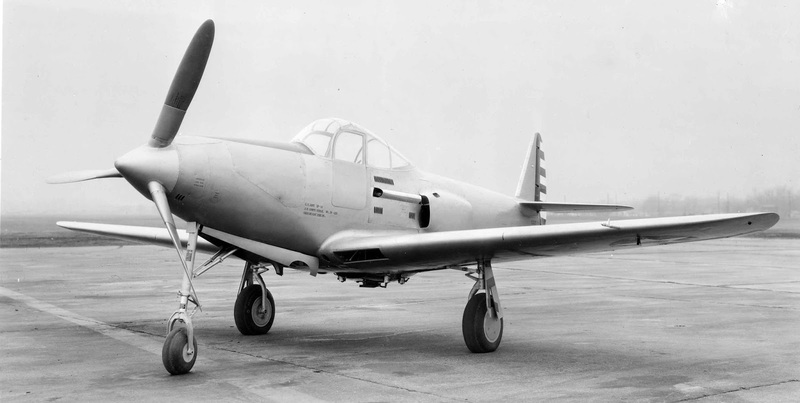 Another Air Corps proposal written by Lieutenants Kelsey and Saville resulted in the Bell XP-39 Airacobra. This aircraft was also powered by an Allison V-1710, placed in a position behind the cockpit. The XP-39 made its first flight 6 April 1938. 9,584 Bell P-39 Airacobras were built during World War II. 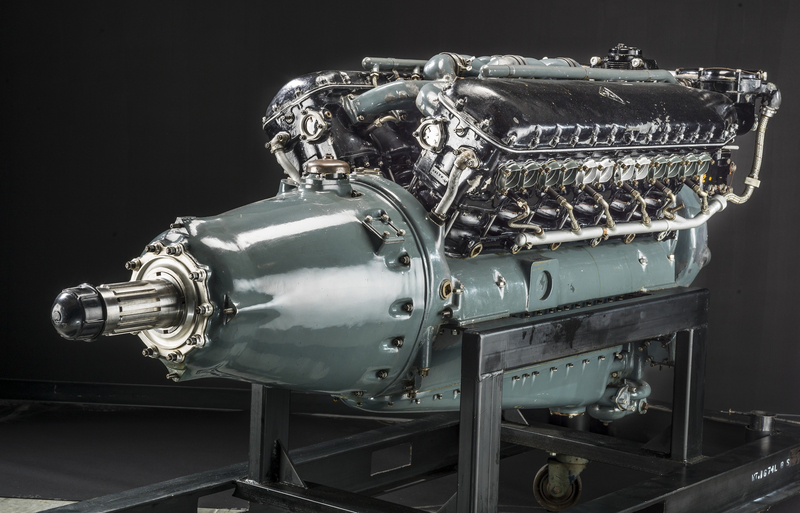 Curtiss-Wright’s Chief Engineer, Donovan Reese Berlin, had taken the tenth production P-36A Hawk, Air Corps serial number 38-10, and had its air-cooled radial engine replaced with a liquid-cooled Allison V-1710-C13 V-12 engine. 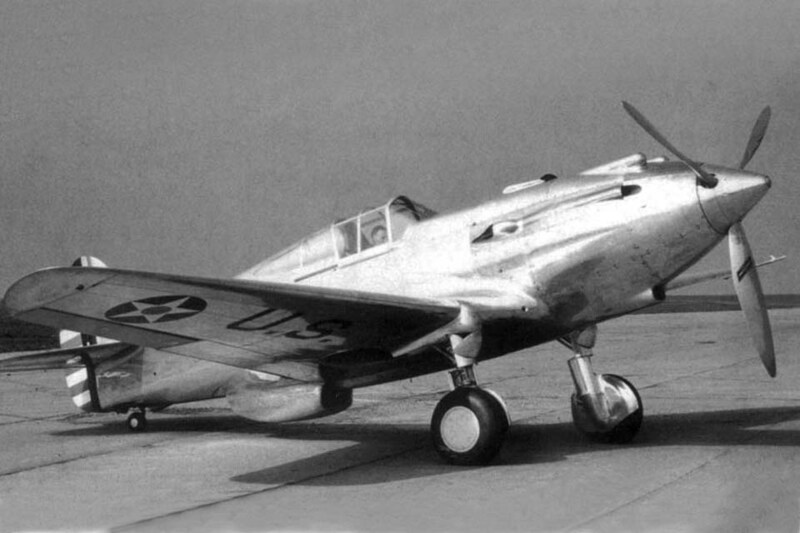 Although the P-36A’s original Pratt & Whitney R-1830-17 14-cylinder radial engine had greater displacement and produced 80 horsepower more for takeoff than the Allison V-12, the long, narrow V-12 allowed for a much more streamlined engine cowling for higher speed and greater efficiency. The XP-40 was disappointingly slow when compared to the P-36A, however. 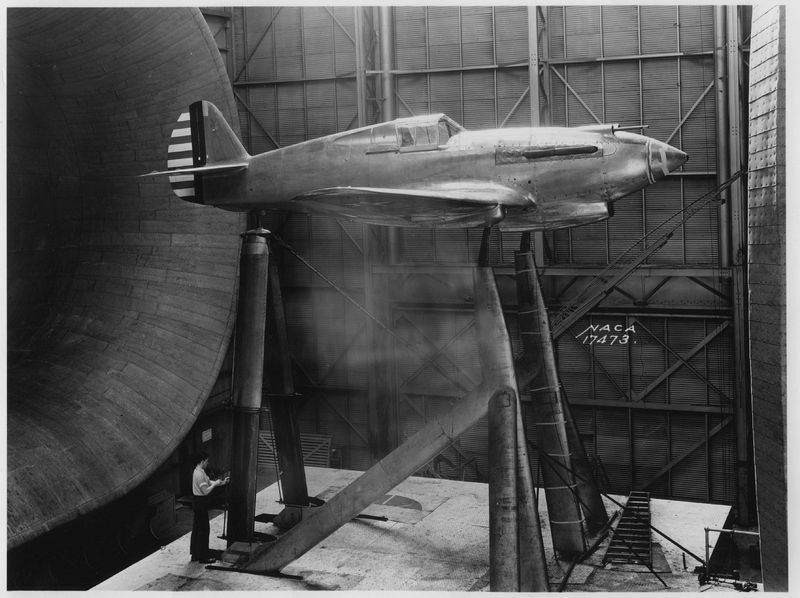 Kelsey had the prototype sent to the National Advisory Committee for Aeronautics (NACA) Research Center at Langley Field, Hampton, Virginia, where the full-size airplane was placed inside a wind tunnel. Over a two-month period, NACA engineers made a number of improvements. The radiator was moved forward under the engine and the oil coolers utilized the same air scoop. The exhaust manifolds were improved as were the landing gear doors. When they had finished, Lieutenant Kelsey flew the modified XP-40 back to Curtiss. Its speed had been increased to 354 miles per hour (570 kilometers per hour), a 12% improvement. Between 1939 and 1945, Curtiss built 13,738 P-40s in many configurations. They flew in combat in every theater of operations during World War II. 1st Lieutenant Kelsey was promoted to the rank of captain in May 1939. In July 1940, Captain Kelsey was sent to England as a military attaché. He observed combat operations during the Battle of Britain, and was able to fly the Hawker Hurricane and Supermarine Spitfire fighters. 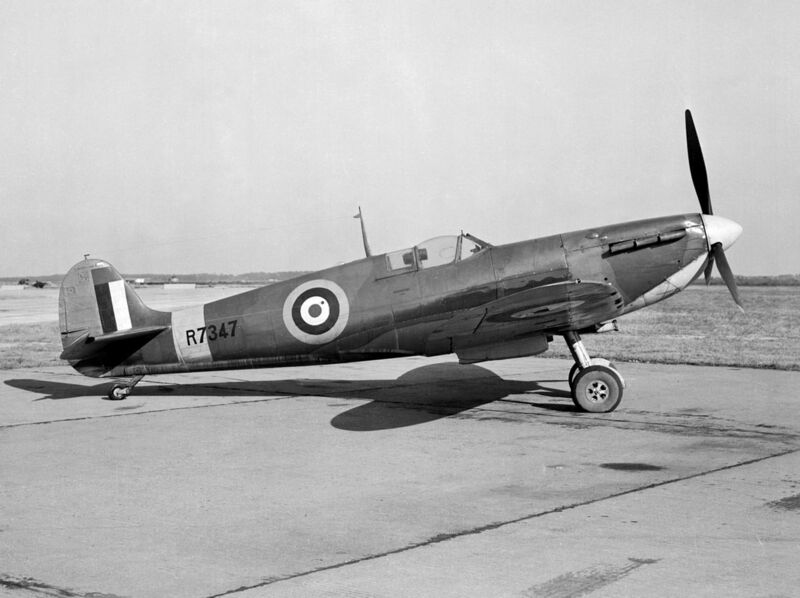 Kelsey arranged to have two Spitfire Mk.Va fighters, R7347 and W3119, shipped to the United States for evaluation at Wright Field and NACA Langley. With World War II underway, Britain could not produce enough combat aircraft to meet its immediate needs. The British Purchasing Commission had asked North American Aviation to produce Curtiss-Wright Tomahawks (P-40s) under license. N.A.A. responded with a proposal for an all-new fighter, the NA-73X, which would be powered by the Allison V-1710, could be designed and built in the same time it would take to establish a P-40 assembly plant in California. On 10 April 1940, the Commission authorized North American to proceed. The prototype made its first flight on 26 October 1940, and it was placed in production as the Mustang Mk.I. The fourth and tenth production Mustang Mk.Is, AG348 and AG354, were diverted to the Army Air Corps, designated XP-51 and assigned serial numbers 41-038 and 41-039. Both aircraft were extensively flight tested at Wright Field and by NACA at the Langley Memorial Aeronautical Laboratory. 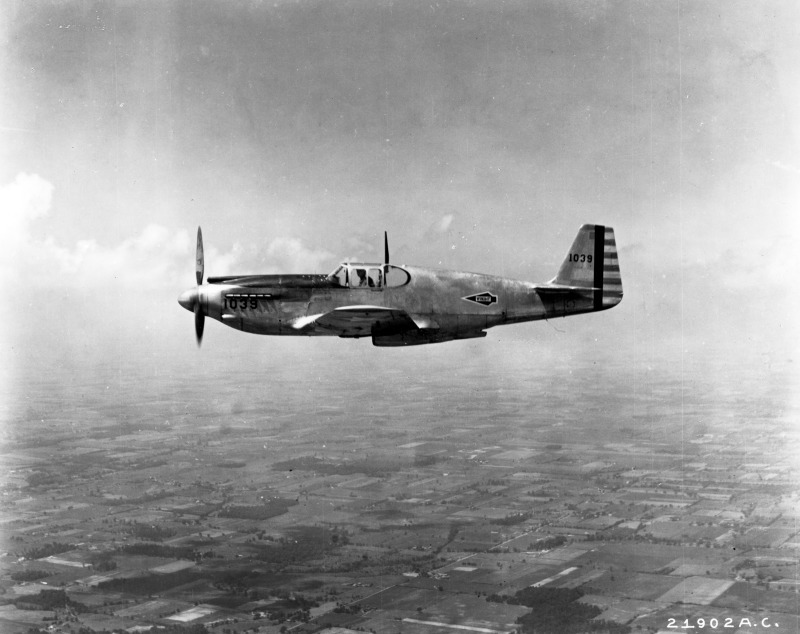 The airplane was ordered into production as the P-51A Mustang. Ben Kelsey, in my opinion, was among the most effective Air Corps officers of World War II. His active liaison between combat and aircraft engineering was extremely productive and resulted in aircraft and weapons improvements in a timely manner and when most critically needed. I first met Ben when he was the project officer on the P-38 and he became interested in the P-51 at an early stage. Undoubtedly, he did all he could to bring it along. He had a low key, but very convincing approach. Captain Kelsey was promoted to the rank of major (temporary) 15 March 1941. On 10 October 1941, he was appointed a major in the wartime Army of the United States (A.U.S.). As the United States prepared for an unavoidable involvement in World War II, its military forces underwent a massive expansion. Promotions for serving officers came much more rapidly than had been the case during the pre-war years. Normally, they would retain their permanent rank in the United States Army while rising to higher rank and responsibility in the Army of the United States. Major Kelsey was promoted to lieutenant colonel (temporary) on 5 January 1942, and to lieutenant colonel, A.U.S., on 1 February 1942. Four weeks later, 1 March 1942, he was advanced to colonel, A.U.S. Colonel Kelsey was involved in the planning and operation of the North Atlantic Ferry Route (Operation Bolero), by which aircraft were moved from the United States to Europe, by way of Newfoundland, Labrador, Greenland, Iceland and Ireland. He flew a Lockheed P-38F Lighting of the 14th Fighter Group on the first crossing by this route in June 1942. Colonel Kelsey resumed his assignment as chief of the Pursuit Branch at Wright Field. On 9 April 1943, Kelsey was at Lockheed in southern California, testing a P-38G-10-LO Lightning, 42-12937. He had entered a high-speed dive at 35,000 feet (10,668 meters). When he attempted to engage the new “dive flap,” intended to control some of the compressibility effects that pilots had encountered, the control lever broke away. Kelsey applied full rudder and aileron. 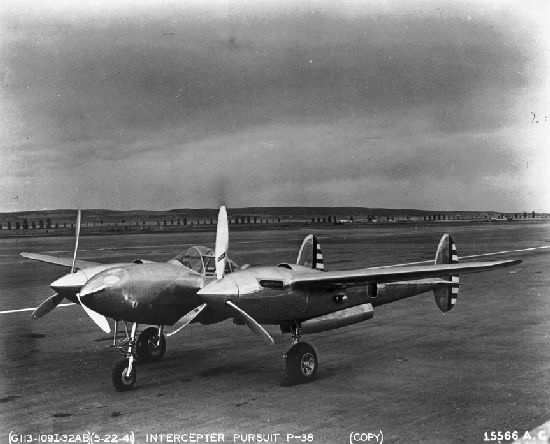 The P-38’s left wing and tail broke away, and the remaining part of the airplane entered an inverted spin. Kelsey bailed out, suffering a broken ankle. 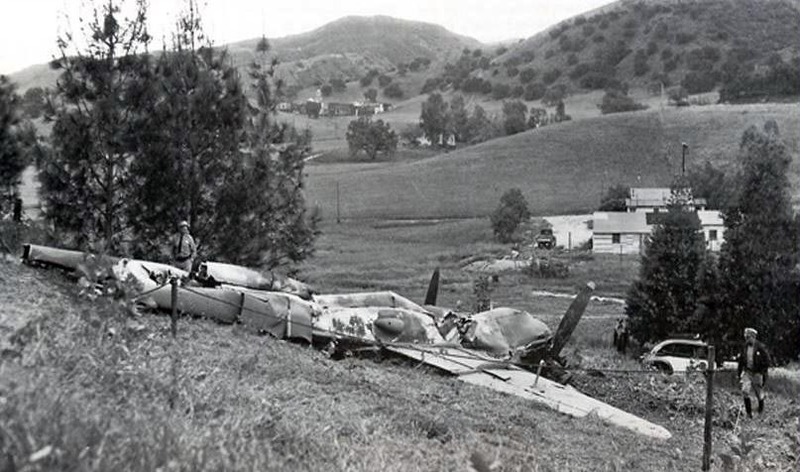 The airplane crashed near Calabasas, California (13.5 miles, or 21.8 kilometers, from where I am now writing). Colonel Kelsey was named chief of the Flight Research Branch, Flight Test Division, at Wright Field, in July 1943. In November 1943, Colonel Kelsey was assigned as deputy chief of staff, Headquarters, IX Fighter Command, based at Army Air Forces Station 449 (RAF Middle Wallop) in Hampshire, England. Shortly after, he was reassigned as chief of operations, Eighth Air Force. While in England, Colonel Kelsey flew 21 combat missions. During 1944, he flew combat missions is the P-51 Mustang with the 363d Fighter Squadron, 364th Fighter Group, which was based at RAF Honington (AAF Station 375) in Suffolk, England. Following the end of the war, Colonel Kelsey returned to Wright Field. He reverted to his permanent rank of major, Army Air Forces, 2 May 1946. He then had a series of staff assignments. After the United States Air Force was established as a separate military service on 18 September 1947, Major Kelsey was appointed a major, U.S. Air Force, with a date of rank 2 May 1946. 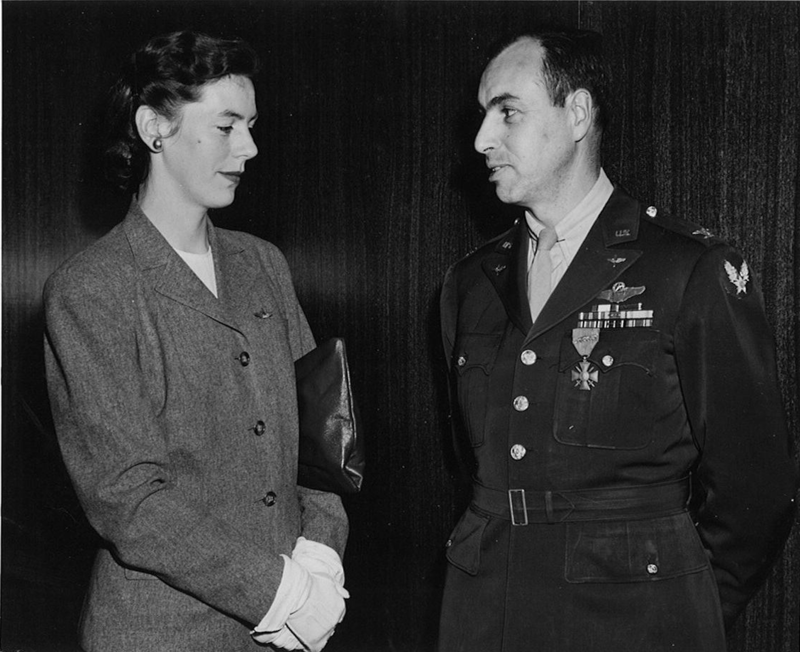 Major Kelsey was promoted to the rank of colonel U.S. Air Force, 2 April 1948. Colonel Kelsey attended the National War College at Fort Lesley J. McNair, Washington, D.C., from August 1948 to June 1949. He then became an instructor at the College. Kelsey next served as Deputy Director for Research and Development at Air Force headquarters. He was promoted to the rank of brigadier general (temporary) on 5 September 1952. 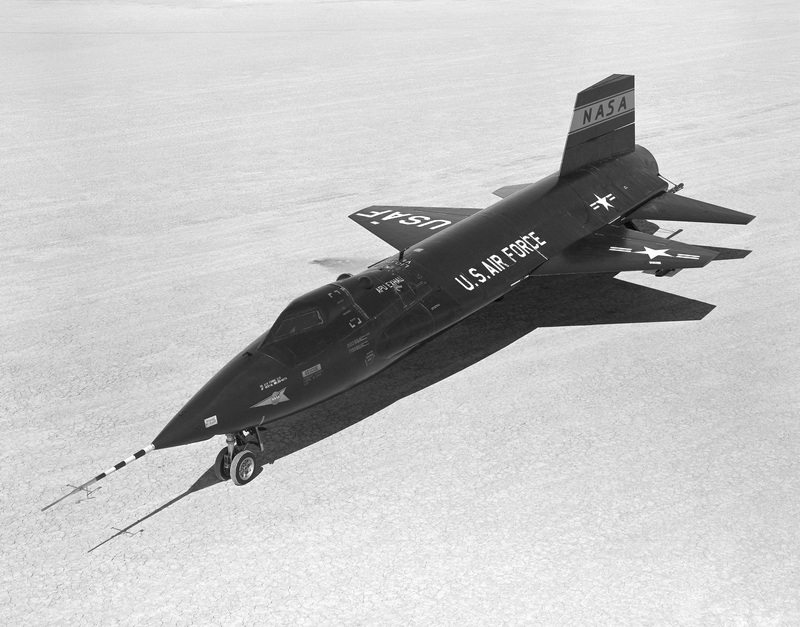 In 1954, General Kelsey was the Air Force representative to the Research Airplane Committee which proposed the hypersonic X-15 rocketplane, which would be built by North American Aviation. On 30 December 1955, Brigadier General Kelsey reverted to his permanent rank of colonel. He retired from the Air Force 31 December 1955, after 26 years, 7 months, 30 days of military service. During his military career, Colonel Kelsey had been awarded the Distinguished Service Cross, the Legion of Merit, the Distinguished Flying Cross, and the Air Medal with two oak leaf clusters (three awards). France and Belgium each decorated him with their Croix de Guerre. The National Air and Space Museum selected Colonel Kelsey as the Charles A. Lindbergh Chair in Aerospace History for 1979. With this fellowship, he wrote The Dragon’s Teeth? : The Creation of United States Air Power in World War II (Smithsonian Institution Press, 1982). 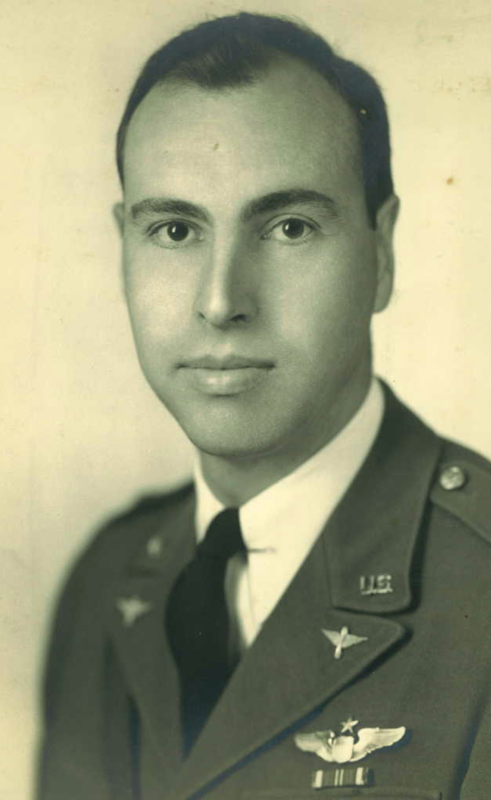 Colonel Benjamin Scovill Kelsey, United States Air Force (Retired), died at Sherwood Farm, Stevensburg, Virginia 3 March 1981, at the age of 74 years. His remains were cremated. This Day in Aviation is indebted to Ms. Tiffany Kelsey, Ben Kelsey’s granddaughter, for her invaluable assistance. 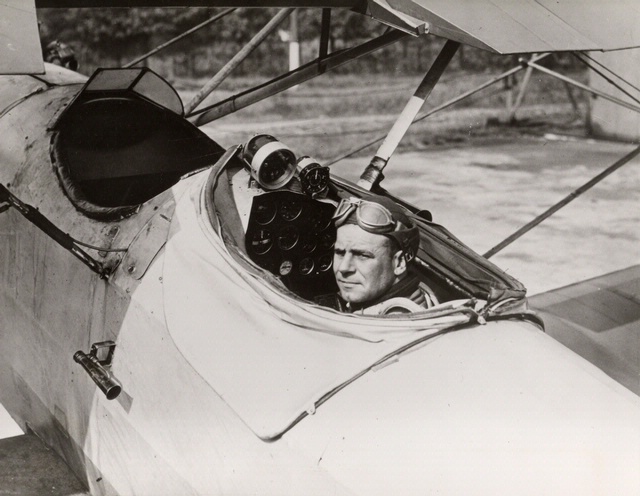 24 September 1929: Lieutenant James H. Doolittle, U.S. Army Air Corps, made the first completely blind airplane takeoff flight and landing, solely by reference to instruments on board his aircraft. 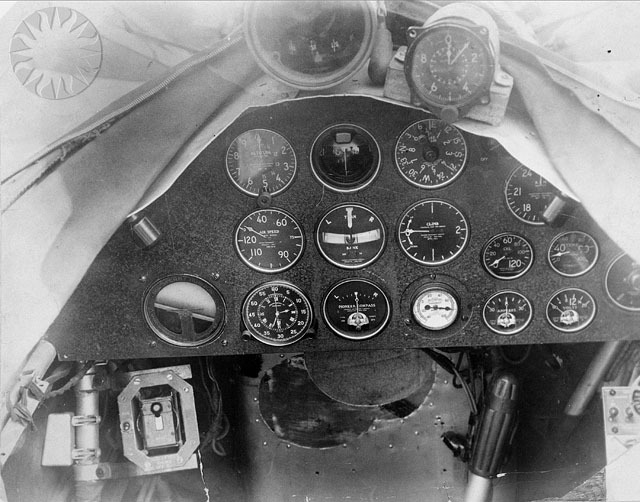 Flying from the rear cockpit of a civil-registered two-place Consolidated NY-2 Husky training airplane, NX7918, Doolittle had his visual reference to earth and sky completely cut off by a hood enclosure over his cockpit. A safety pilot, Lieutenant Benjamin Scovill Kelsey, rode in the forward cockpit, but the entire flight was conducted by Doolittle. He took off from Mitchel Field, climbed out, flew a 15 mile set course and returned to Mitchel Field and landed. The experimental gyroscopic compass, artificial horizon and a precision altimeter were developed by Elmer Sperry, Jr., and Paul Kollsman, both of Long Island, New York. Funding for the Full Flight Laboratory at Mitchel Field was provided by the Daniel Guggenheim Fund for the Promotion of Aeronautics. “THE outstanding development in aviation recently, and one of the most significant so far in aviation history was the ‘blind’ flight of Lieut. James H. Doolittle, daredevil of the Army Air Corps, at Mitchel Field, L. I., which led Harry P. Guggenheim, President of the Daniel Guggenheim Fund for the Promotion of Aeronautics, Inc. to announce that the problem of fog-flying, one of aviation’s greatest bugbears, had been solved at last. “There has been ‘blind flying’ done in the past but never before in the history of aviation has any pilot taken off, circled, crossed, re-crossed the field, then landed only a short distance away from his starting point while flying under conditions resembling the densest fog, as Lieut. ‘Jimmy’ Doolittle has done, in his Wright-motored ‘Husky’ training-plane. It was something uncanny to contemplate. “The ‘dense fog’ was produced artificially by the simple device of making the cabin of the plane entirely light-proof. Once seated inside, the flyer, with his co-pilot, Lieut. Benjamin Kelsey, also of Mitchel Field, were completely shut off from any view of the world outside. All they had to depend on were three new flying instruments, developed during the past year in experiments conducted over the full-flight laboratory established by the Fund at Mitchel Field. “The chief factors contributing to the solution of the problem of blind flying consist of a new application of the visual radio beacon, the development of an improved instrument for indicating the longitudinal and lateral position of an airplane, a new directional gyroscope, and a sensitive barometric altimeter, so delicate as to measure the altitude of an airplane within a few feet of the ground. “Thus, instead of relying on the natural horizon for stability, Lieut. Doolittle uses an ‘artificial horizon’ on the small instrument which indicates longitudinal and lateral position in relation to the ground at all time. He was able to locate the landing field by means of the direction-finding long-distance radio beacon. In addition, another smaller radio beacon had been installed, casting a beam fifteen to twenty miles in either direction, which governs the immediate approach to the field. “To locate the landing field the pilot watches two vibrating reeds, tuned to the radio beacon, on a virtual radio receiver on his instrument board. If he turns to the right or left of his course the right or left reed, respectively, begins doing a sort of St. Vitus dance. If the reeds are in equilibrium the pilot knows it is clear sailing straight to his field. 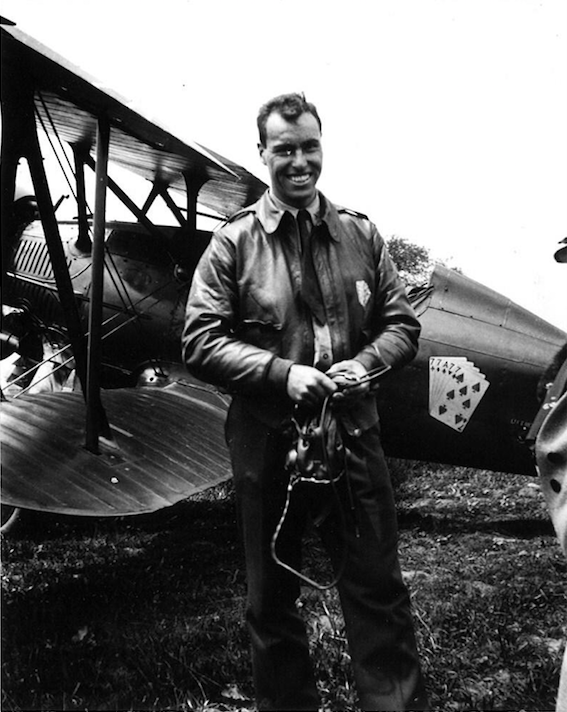 9 May 1932: At McCook Field, Ohio, Captain Albert Francis Hegenberger, Air Corps, United States Army, flew the very first solo instrument approach and landing, using a system which he had developed. The Hegenberger system, which was adopted by both civil and military aviation authorities, used a series of non-directional radio beacons (NDB) and marker beacons on the ground, along with a radio-compass and other gyroscopic instruments and radio receivers aboard the aircraft, a Consolidated NY-2 biplane. Hegenberger had located one NDB 1,500 feet (457 meters) from the airfield boundary, and another at 1½ miles (2.4 kilometers). They were aligned with the runway centerline. Both had marker beacons which would signal that the airplane was directly overhead. The radio compass aboard the airplane would indicate the direction of the NDB relative to the airplane and lights would illuminate when it passed over the marker beacons. When the airplane was heading directly toward the NDB, the needle pointed to zero. Captain Hegenberger turned toward the inner NDB from a distance of 50 miles (80 kilometers). He passed over it at a pre-planned altitude. When the lights on the instrument panel came on indicating that he was directly over the inner marker beacon, he turned toward the outer NDB. Crossing the outer marker, Hegenberger made a 180° turn back toward the inner NDB and began his descent. As he passed over the inner NDB again, he reduced engine power and placed the airplane in a landing attitude and waited for it to touch down on the runway. This flight was the first solo blind instrument flight, approach and landing. (Lt. James H. Doolittle had made a blind instrument flight in 1929, but he carried a safety pilot aboard.) 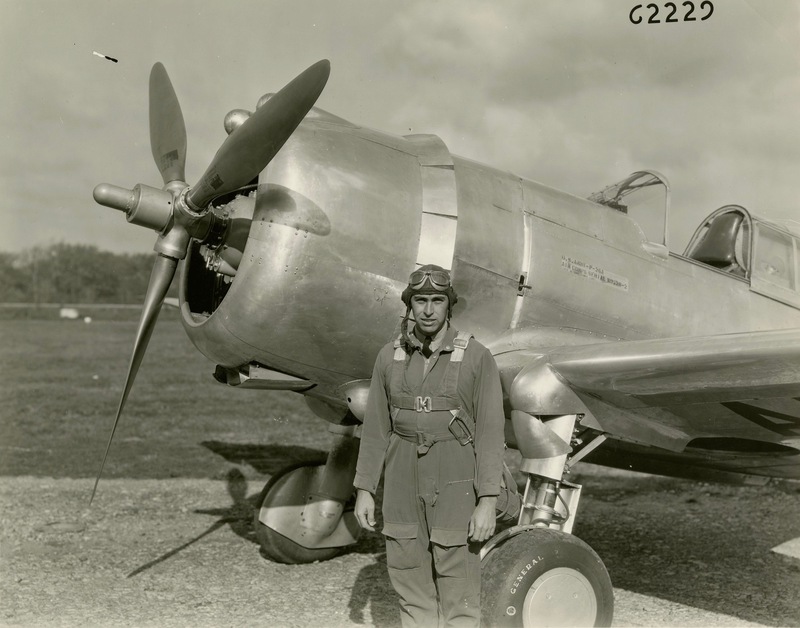 For his accomplishment, Captain Hegenberger was awarded an oak leaf cluster (a second award) for his Distinguished Flying Cross, and received the Collier Trophy, an annual award for the greatest achievement in aeronautics in America. 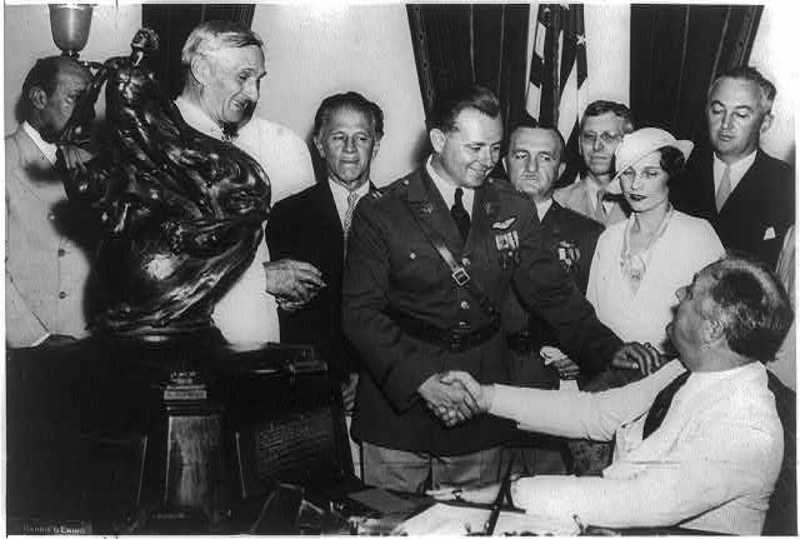 Captain Albert F. Hegenberger, Air Corps, United States Army, was presented the Collier Trophy by President Franklin D. Roosevelt, 22 July 1935. Within one week, the Civil Aeronautics Board created a new pilot rating and required that all commercial pilots demonstrate proficiency in instrument flight. In 1935, the CAB adopted Hegenberger’s system and ordered equipment installed at all major airports between New York and Los Angeles. Albert Francis Hegenberger was born 30 September 1895 at Boston, Massachusetts, United States of America. He was the second of five children of Alphonse Frederick Hegenberger, a clerk and immigrant from Bavaria, and Emma Amanda Buegler Hegenberger, of Switzerland. In 1913 Hegenberger entered the Massachusetts Institute of Technology (M.I.T. ), Cambridge, Massachusetts, as a student of aeronautical engineering. Following the United States’ entry into World War I, Albert F. Hegenberger enlisted as a private in the Aviation Section, Signal Corps, United States Army, 14 September 1917. He was assigned to the School of Military Aeronautics at M.I.T., graduating in December 1917. After flight training at Ellington Field, Houston, Texas, Hegenberger was commissioned a second lieutenant, Aviation Section, Signal Officers Reserve Corps, 6 April 1918. This commission was vacated 19 September 1920, and he was appointed a second lieutenant, Air Service, retroactive to 20 July 1920. He was promoted to the rank of first lieutenant, effective that that same date. In October 1918, Second Lieutenant Hegenberger returned to M.I.T., and entered the School of Aeronautical Engineering. He graduated in February 1919. Lieutenant Hegenberger married Miss Louise B. Berchtold in 1919. They would have two sons, Albert F., Jr., born in 1920, and Robert F., born in 1924. In October 1923, 1st Lieutenant Hegenberger was assigned to the 72nd Bombardment Squadron, 5th Composite Squadron, at Luke Field on the Island of Oahu, Territory of Hawaii. The squadron was equipped with the DH-4 and the twin-engine Martin NBS-1 bomber. 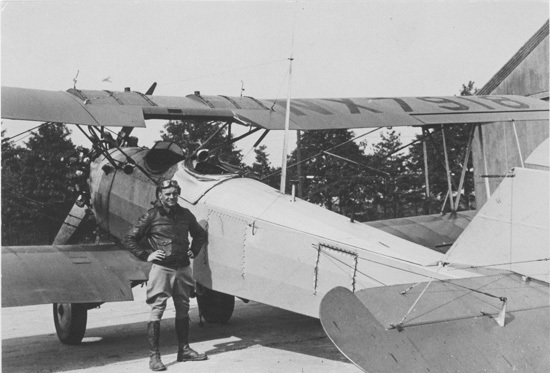 In March 1925, Lieutenant Hegenberger was transferred to the 23rd Bombardment Squadron, 5th Composite Group. Lieutenant Hegenberger was next assigned as chief of the Equipment Branch, Material Division, at McCook Field, Dayton Ohio. He served in that position from October 1926 until June 1927, when became chief of the Instrument and Navigation Unit. At 7:09 a.m., Pacific Daylight Time, 28 June 1927, 1st Lieutenant Lester J. Maitland and 1st Lieutenant Albert F. Hegenberger, Air Service, United States Army, took off from Oakland Municipal Airport, California, aboard an Atlantic-Fokker C-2, serial number A.S. 26-202, Bird of Paradise. Their destination was Wheeler Field, Honolulu, Territory of Hawaii, 2,407 miles (3,874 kilometers) across the Pacific Ocean. 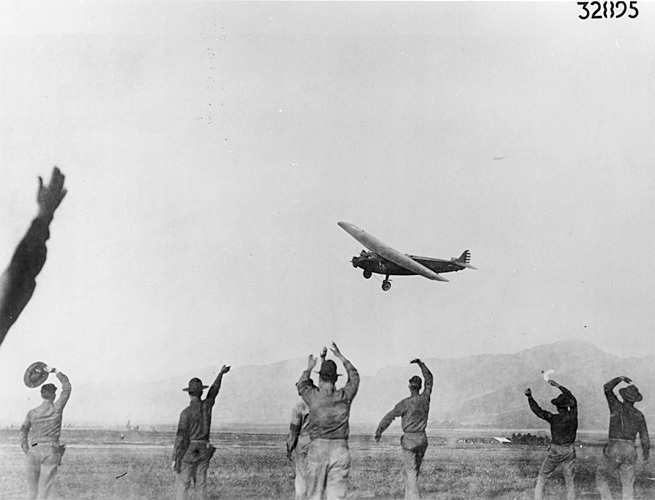 After 25 hours, 50 minutes of flight, Bird of Paradise landed at Wheeler Field, 6:29 a.m., local time, 29 June 1927. It had completed the first Transpacific Flight. 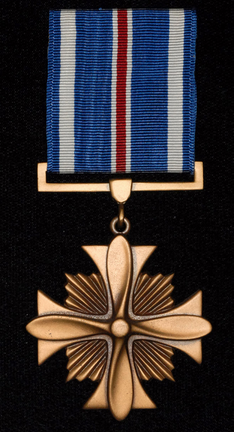 For their achievement, both officers were awarded the Distinguished Flying Cross. They were also awarded the Mackay Trophy for the most meritorious flight of the year. 1st Lieutenant Hegenberger continued in his technical assignments at McCook and Wright Fields. On 3 January 1932, he was promoted to the rank of captain. Mrs. Hegenberger died 7 August 1933. In August 1935, Captain Hegenberger was assigned to the 30th Bombardment Squadron at Rockwell Field, San Diego, California. The squadron moved to March Field, near Riverside, California, and transitioned to the Martin B-10. Captain Hegenberger was advanced to the rank of major (temporary), 2 October 1935. On 22 July 1937, Major Hegenberger married Ms. Jewel Lilly Van Houten (née Jewel Lilly Baker) at Detroit, Michigan. From August 1937 to June 1939, Major Hegenberger was assigned to the Air Corps Tactical School, Maxwell Field, Montgomery, Alabama. Upon graduation, he was assigned to the 5th Bombardment Group at Hickam Field, Honolulu, Territory of Hawaii. 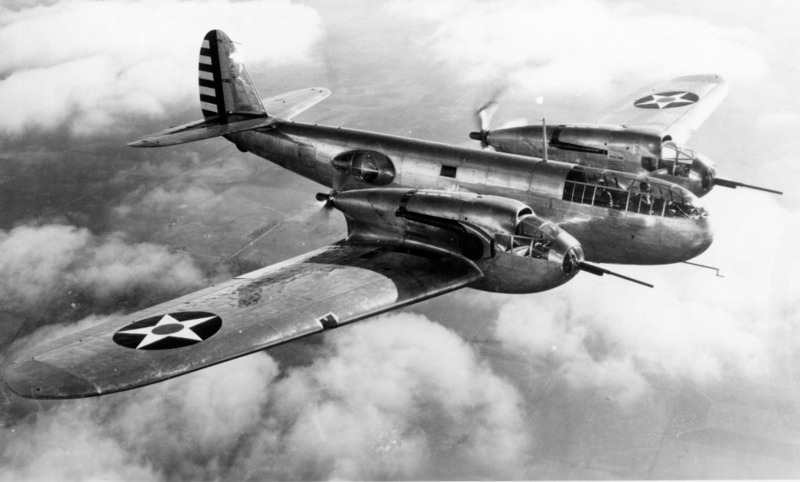 The 5th was equipped with Keystone B-3 and B-4 bombers. Major Hegenberger was appointed operations officer of the 18th Wing at Hickam, and then in November 1940, became assistant chief of staff for operations of the Hawaiian Air Force, headquartered at Fort Shafter, near Honolulu. Hegenberger was promoted to lieutenant colonel (temporary), on 30 December 1940. This rank became permanent 18 December 1941. 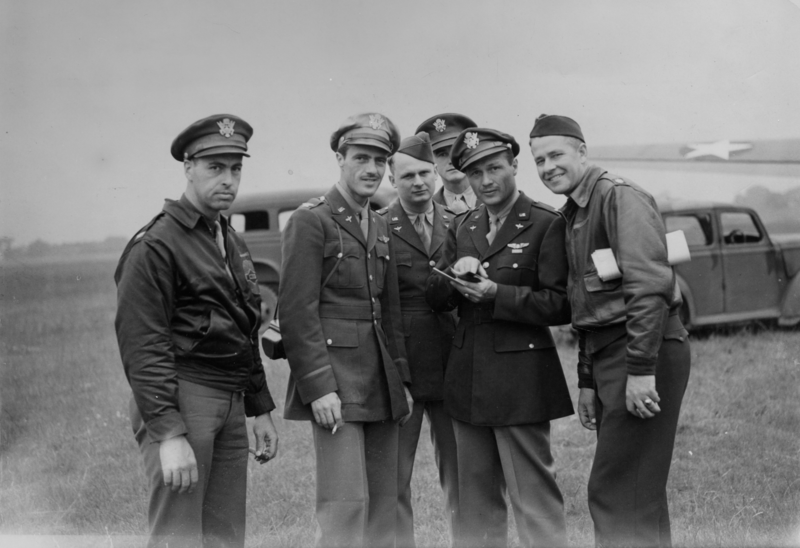 In April 1941, Lieutenant Colonel Hegenberger took command of the 11th Bombardment Group. 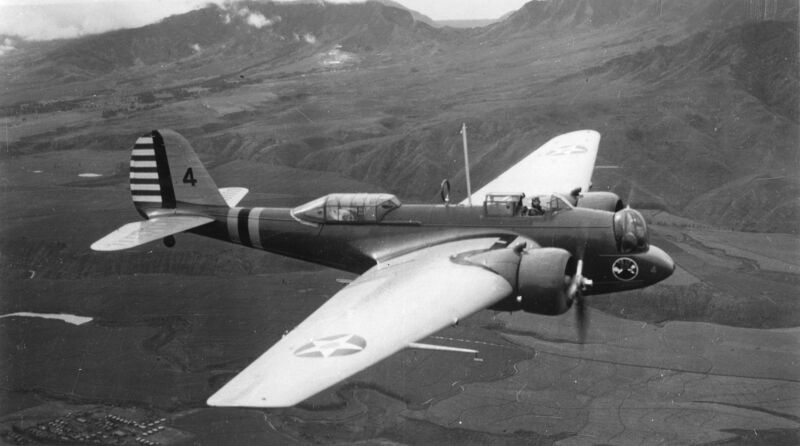 The group was equipped with Douglas B-18 Bolo, but began receiving Boeing B-17 Flying Fortresses the following month. Hegenberger was promoted to colonel (temporary), 5 January 1942. He took command of 18th Bombardment Group and Seventh Bomber Command. He was appointed Colonel, Army of the United States (A.U.S. ), 8 June 1942. Returning to the continental United States, Colonel Hegenberger became assistant chief of staff for operations, Second Air Force, and commanding officer, II Bomber Command, at Fort George Wright, Spokane, Washington. In October 1942, Colonel Hegenberger took command of the 21st Bombardment Wing, based at Smoky Hill Army Air Field, Salina, Kansas, and later, Topeka Army Air Field, Topeka, Kansas. Colonel Hegenberger was promoted to the rank of brigadier general, A.U.S., 18 September 1943. In January 1944, he was appointed Chief of Staff, Second Air Force, at Colorado Springs Army Air Field, Colorado Springs, Colorado. The following year, January 1945, Brigadier General Hegenberger became Chief of Staff, Fourteenth Air Force, based at Chunking, China. 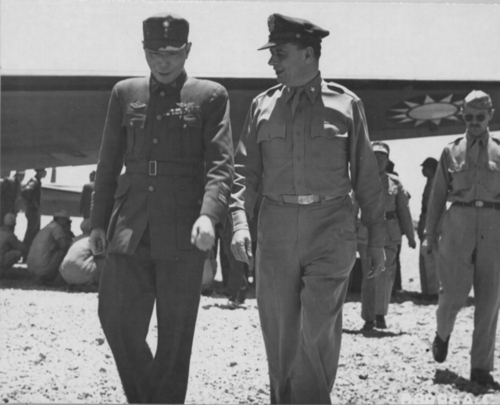 Hegenberger became commanding general, Tenth Air Force, also based in China, in August 1945. He was promoted to major general, A.U.S., 7 September 1945. From December 1945 to July 1946, Major General Hegenberger served at Headquarters Army Air Forces. He was then assigned to Pacific Air Command, United States Army (PACUSA), in Japan. He assumed command of the 1st Air Division, Kadena Army Air Base, Okinawa, in July 1946. Major General Hegenberger retired from the U.S. Air Force on 31 August 1949 after nearly 32 years of military service. 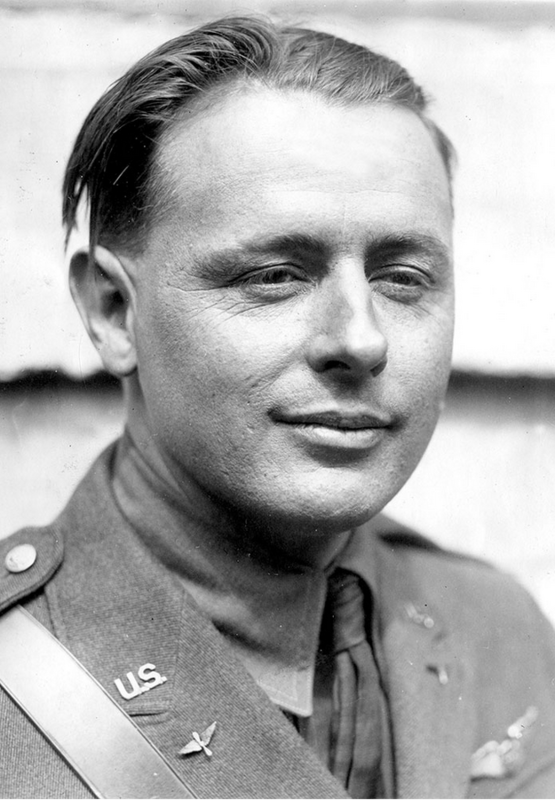 During his career, he was awarded the Distinguished Service Medal, Legion of Merit, Distinguished Flying Cross with one oak leaf cluster (two awards), World War I Victory Medal, American Defense Service Medal, American Campaign Medal, World War II Victory Medal, Asiatic-Pacific Campaign Medal; Order of the Cloud and Banner (Republic of China); and Grande Ufficiale dell’Ordine della Corona d’Italia (Grand Officer, Order of the Crown of Italy). Major General Albert Francis Hegenberger, United States Air Force (Retired) died at Goldenrod, Florida, 31 August 1983, at the age 87 years. He was buried at All Faiths Memorial Park, Casselbury, Florida.